U.S. Corps of Engineering requires of permit for dock construction. Information about permit fees and a Shoreline Management Plan can be found here! IMM Quality is the maker of one of the finest Aluminum Boat Lifts! We are proud to be partnered with them. Flotation Systems Inc. has been making great Aluminum docks for over 20 years! 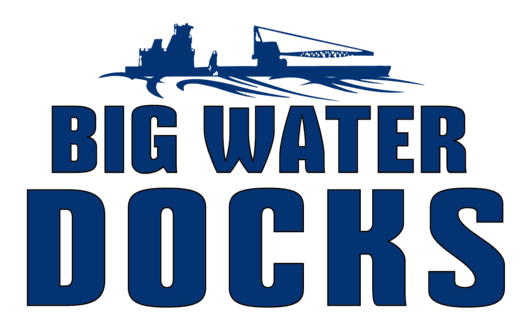 Click below to get a rough estimate on the cost of building a dock for your needs! Click the link below for a great visitors guide with tons of information about Lake Eufaula!